LifeSize® - Ocala, Gainesville, Orlando | Verteks Consulting, Inc.
Seamless collaboration is now more important than ever. With Verteks Consulting’s innovative Lifesize conferencing technology solutions, you can connect to everyone in your team with less effort and more results. Lost production hours, poor phone transmission, and overall failed meetings are a thing of the past when you collaborate with Lifesize’s powerful web-based audio and video conferencing devices. Make room for everyone in the team… on your screen. 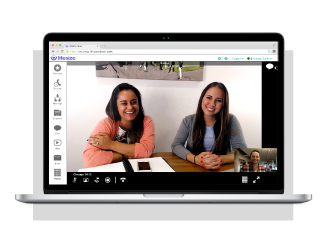 With a few clicks of a button, you can host clear video calls using Lifesize’s cloud-based application, no matter the participants’ locations. Simplify your meetings with high-quality conference room camera and phone systems designed to meet the most challenging teleconferencing requirements. Your business’s prayers for chaos-free conference calls -- web, audio and video calls -- are answered. When you use Lifesize’s video, audio and web conferencing technology, you don’t just talk over your team members -- you communicate. 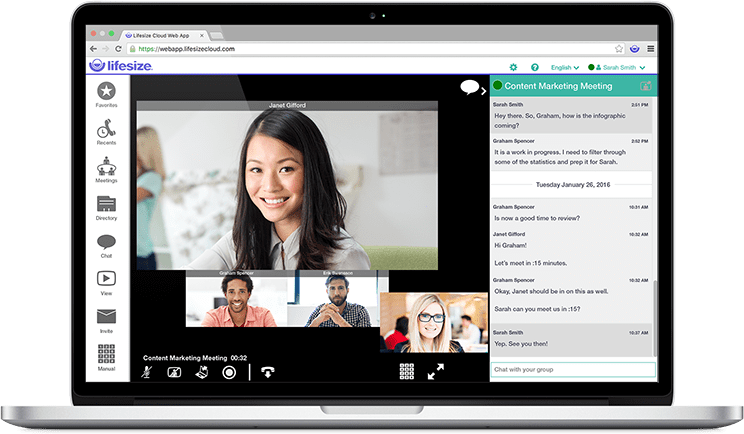 Whether your company relies on one-on-one audio and video calls or global company-wide teleconferences, the Lifesize app makes every single meeting clear, smooth, and easy. Lifesize’s smart app has an intuitive interface and handy functions like screen sharing and calendar integration -- which easily syncs with calendars from Microsoft Office 365, Google Apps for Work, or Microsoft Exchange Server 2013. Lifesize’s high-quality video conferencing systems simplify video conferencing. No complicated wires, no expert IT technicians needed, and best of all, no more embarrassing malfunctions. 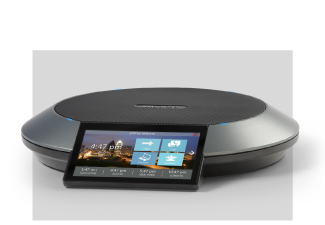 Just connect the device to your TV and the internet, and begin your conference calls. Enjoy crystal clear audio, video and web communications with Lifesize Phone HD. Verteks Consulting and LifeSize are ready to answer all your questions on enhancing your conference room meetings, and audio and video conferencing calls for your small- or medium-sized business.